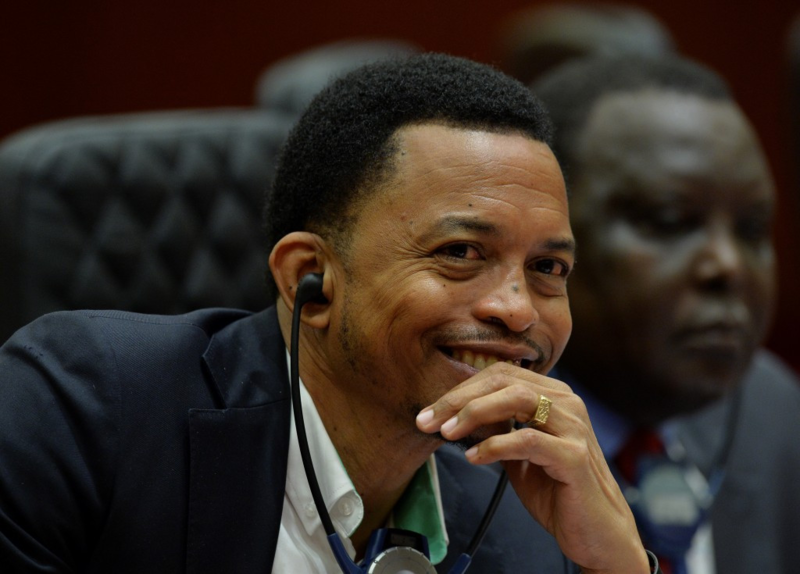 Trinidad and Tobago's Brian Lewis has been re-elected as President of the Caribbean Association of National Olympic Committees (CANOC). 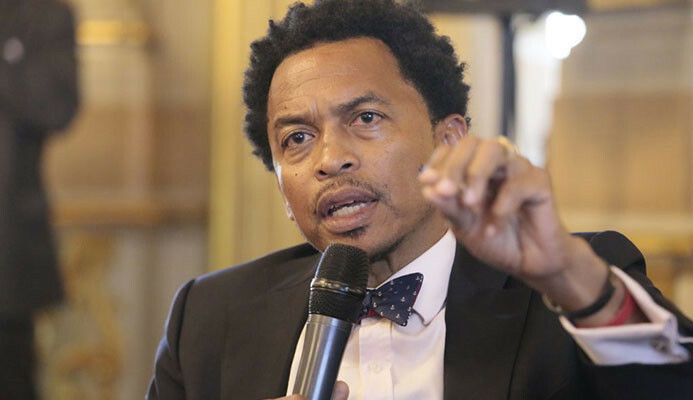 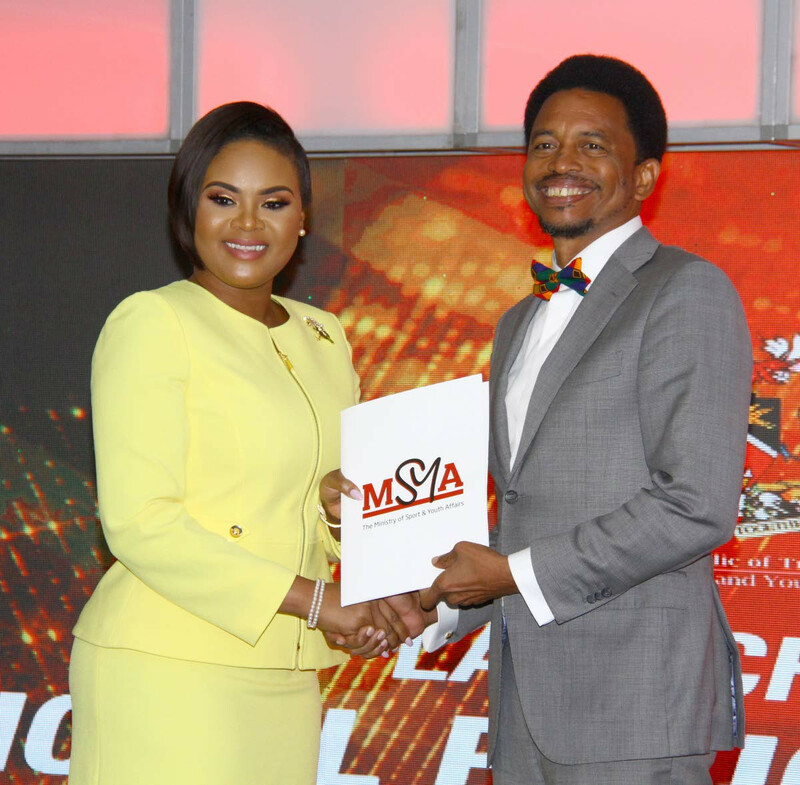 Trinidad and Tobago Olympic Committee (TTOC) President Brian Lewis has called on athletes to use the reward and incentive framework of the new “landmark” National Policy On Sport to invest in themselves. 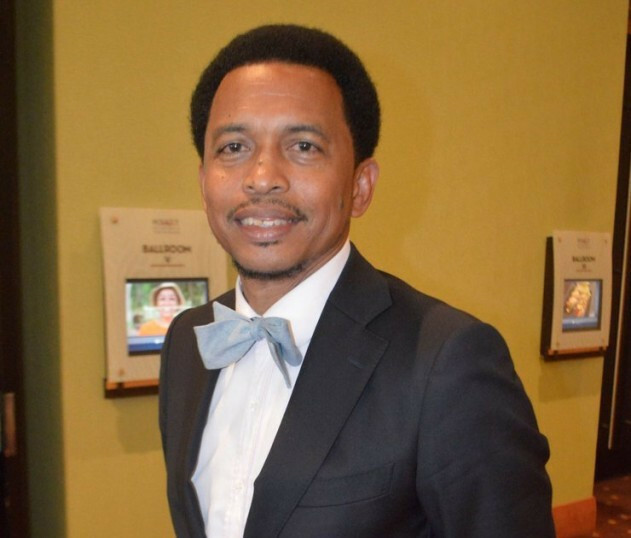 Trinidad and Tobago Olympic Committee (TTOC) President Brian Lewis has confirmed the national governing body’s intention to begin distributing monetary rewards to athletes that have won medals at the Central American and Caribbean (CAC) Games in Barranquilla in Colombia. 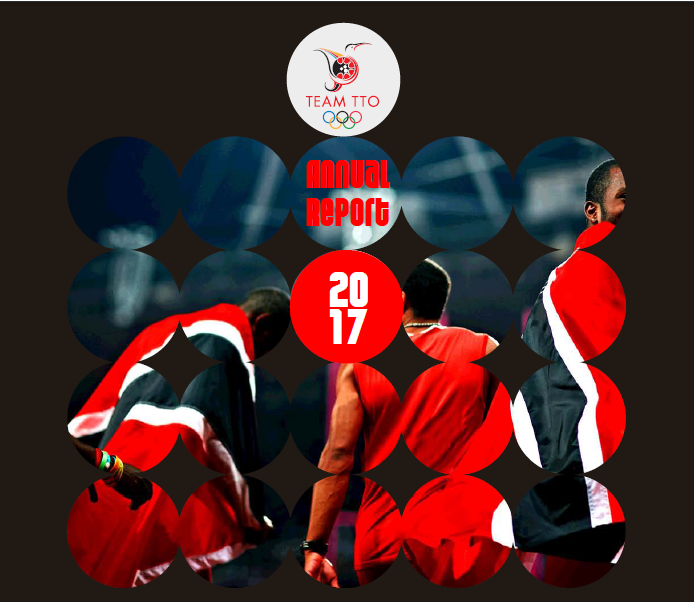 Trinidad and Tobago Olympic Committee (TTOC) President Brian Lewis has outlined the achievements of the organisation in their annual report for 2017. 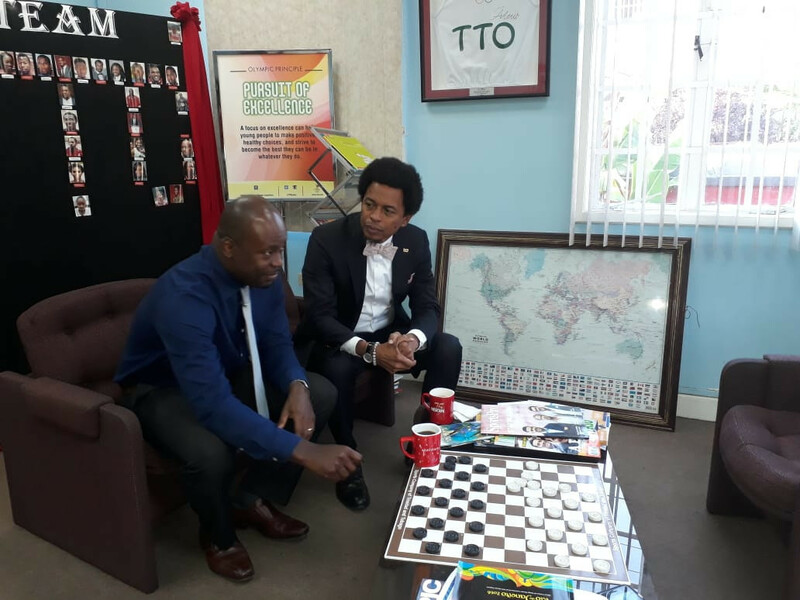 Trinidad and Tobago Olympic Committee (TTOC) President Brian Lewis has hailed a Government policy which financially rewards athletes who win medals at major sporting events including the Olympic Games. 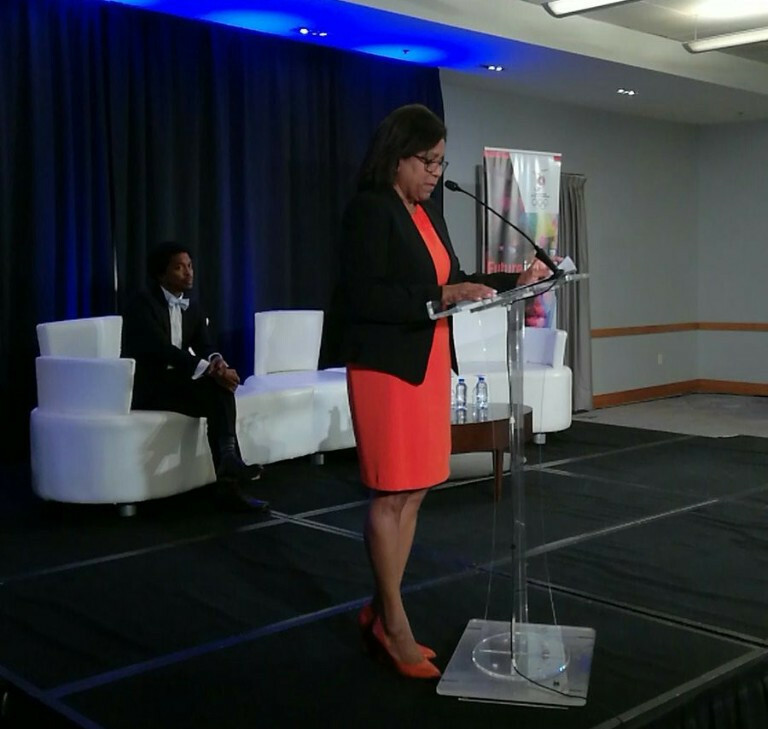 Paula Gopee-Scoon, Trinidad and Tobago’s Minister of Trade and Industry, claims sport can play a crucial role in the diversification of the economy. 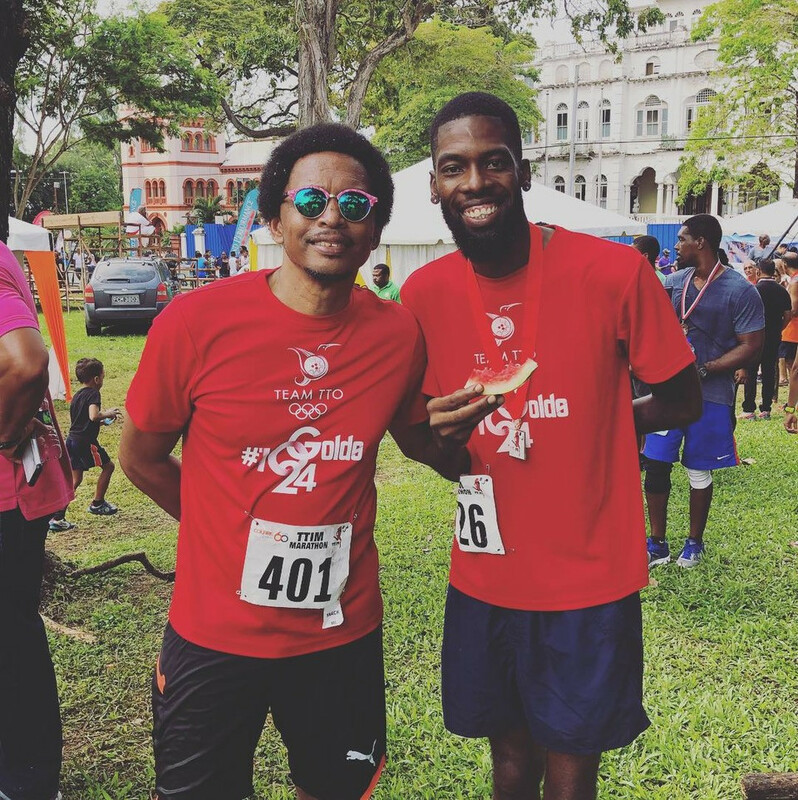 Members of the Trinidad and Tobago Olympic Committee (TTOC) have completed the 36th edition of the Trinidad and Tobago International Maraton in support of the TeamTTO #10Golds24 Athlete Welfare and Preparation Fund. 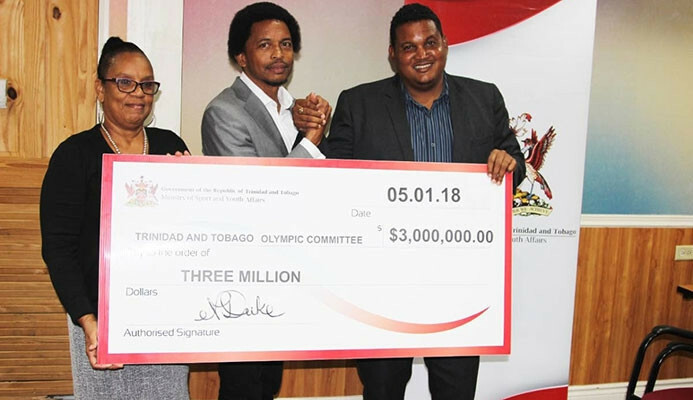 The Trinidad and Tobago Olympic Committee (TTOC) has received a TTD3 million (£328,000/$445,000/€368,000) boost which will go towards its participation at three major Games. 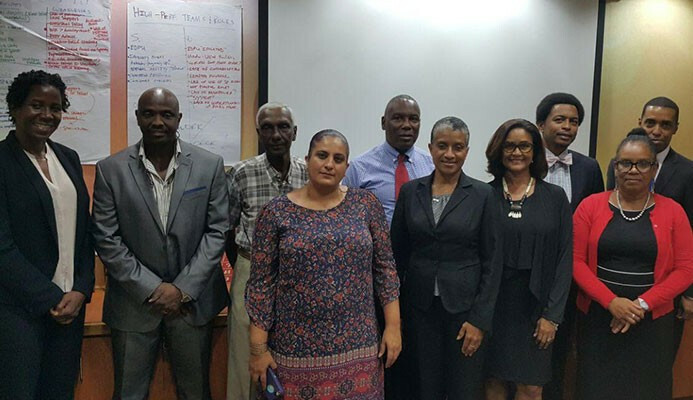 Brian Lewis has been elected for a second term as President of the Trinidad and Tobago Olympic Committee (TTOC) – who now have a Board split 50-50 between men and women. 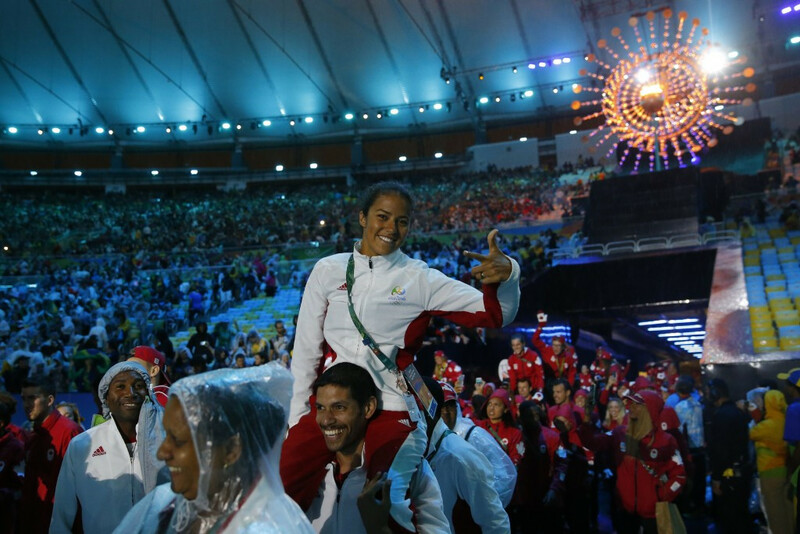 The Trinidad and Tobago Olympic Committee (TTOC) is set to launch its "Future is Female" programme, an initiative focused on assisting the country’s women athletes to break their Olympic medal drought. 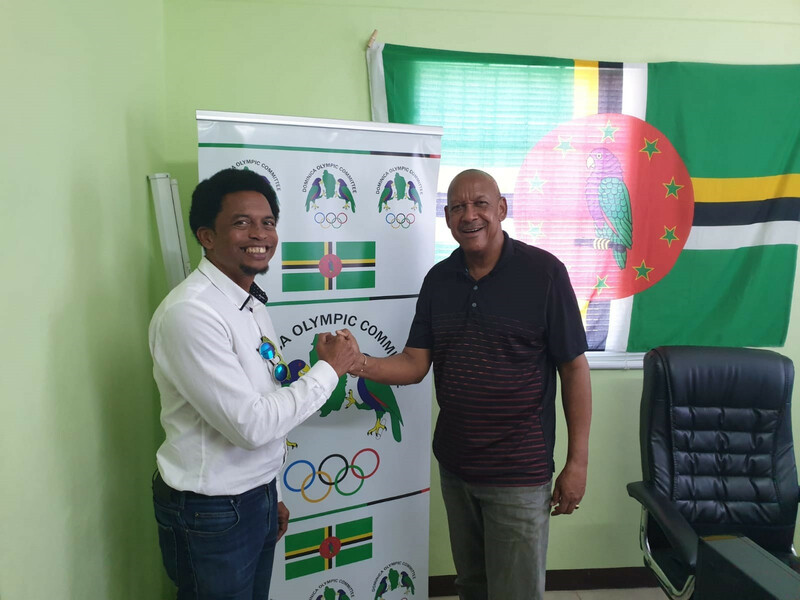 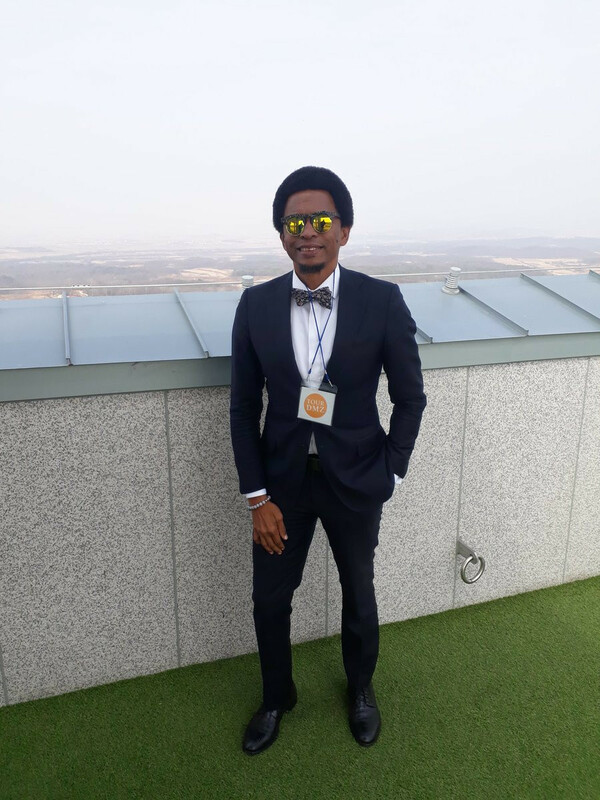 Brian Lewis has been unanimously elected as chairman of the Caribbean Association of National Olympic Committees (CANOC) in Barranquilla in Colombia today.